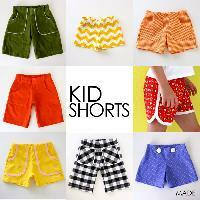 We are deal in kids shorts. We ensure the products we provide buyers with are as per international quality management systems. With the aid of our well-established network and cordial associations, we are able to cater to the wide requirements of the buyers based in Mumbai(India). 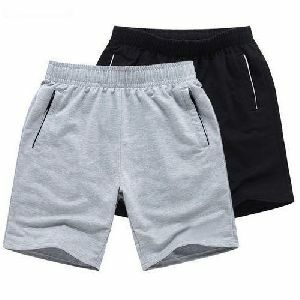 Skin-friendly fabric, colorfastness and resistance to shrinkage- this is what distinguish our Kids shorts in the market. . Buy from us, wide range of Kids shorts in numerous colors, patterns and styles. 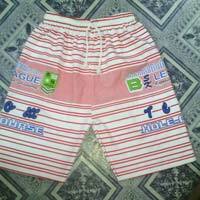 We have well-defined logistics facilities ensuring easy, safe and prompt delivery of Kids shorts at the buyers doorstep. 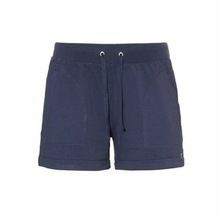 The world would be a better place if we all wore shorts to work, no? 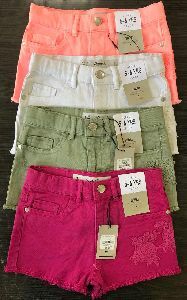 Here's a mix of casual and sports shorts; go ahead, pick one, help make the world a better place. 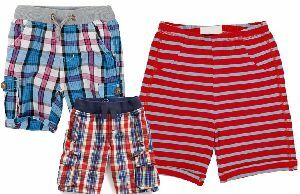 Based in Delhi, India, we offer a wide variety of smart and casual Kids Shorts made from the premium quality material. 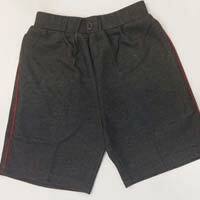 Available in standard sizes for all age groups, these shorts are made to fit for comfort and durability. 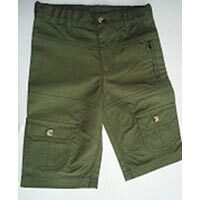 These shorts we offer are reasonably priced and widely appreciated for their eye-catching designs and children friendly accessories. 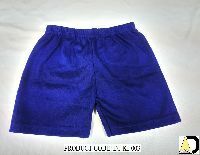 We also offer customization for bulk orders. 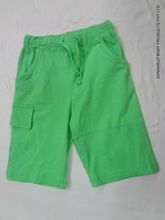 We are offering 100% cotton kids shorts. 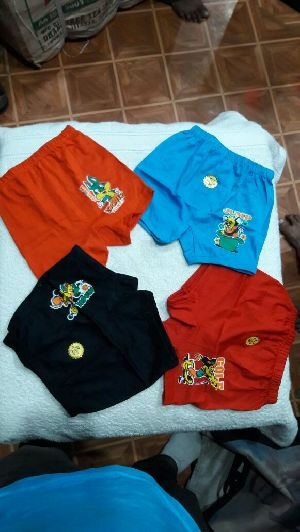 Sri Annamalai Tex Exports (p) Ltd.
We are offering kids boxer shorts. 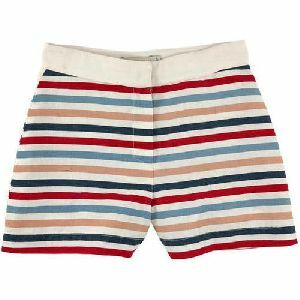 leveraging on the rich industry experience, we have been able to put forth the clients a comprehensive assortment of boxer shorts. 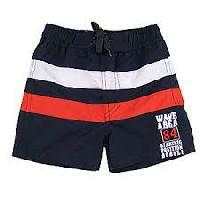 Exclusively designed using quality fabric, the range is widely appreciated by the clients for perfect stitching. 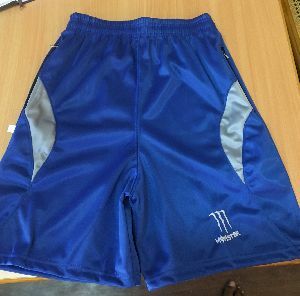 Kids sports shorts with embroidery. Six colours with rope and minimum quantity 100 pieces per colours. 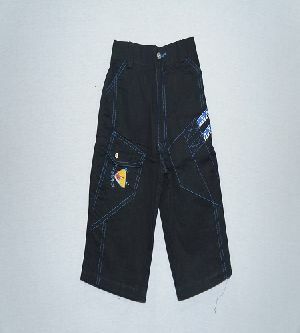 Our exclusive design of Kids Jeans Shorts attracts the attention of fashion-conscious people. 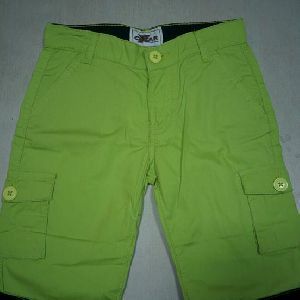 The Kids Jeans Shorts offered by us give a smart and vibrant look to the wearer. 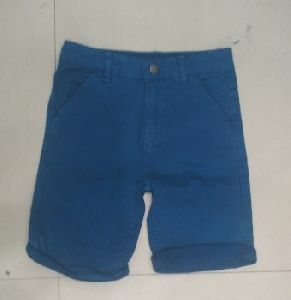 Our Kids Jeans Shorts are widely demanded for comfortable wear. 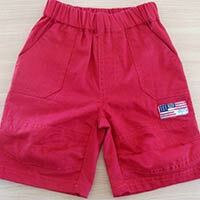 We are one of the leading manufacturer, exporter and supplier of high quality kids long shorts and kids short skirts.